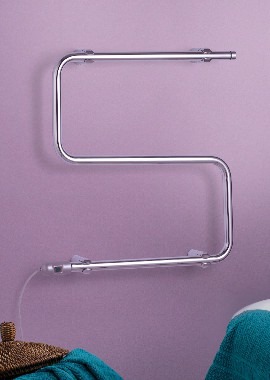 Electric towel Rails use electricity instead of the conventional water to operate. 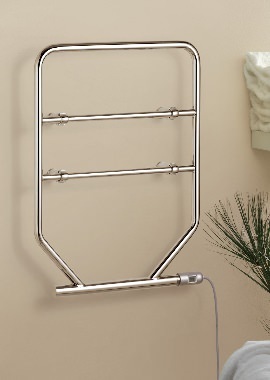 These radiators come with an electric heating element and are very convenient especially if you want to move them around from room to room. 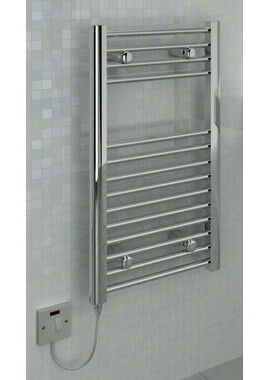 With an impressive collection of top quality heating products to choose from, you are guaranteed reliable and safe performance as well. 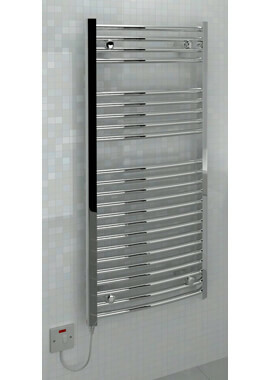 At Bathrooms 365, we work tirelessly to bring you an excellent collection of electric radiators that provide comfort and dry towels. Select one from the finest brands at a range of different price points.